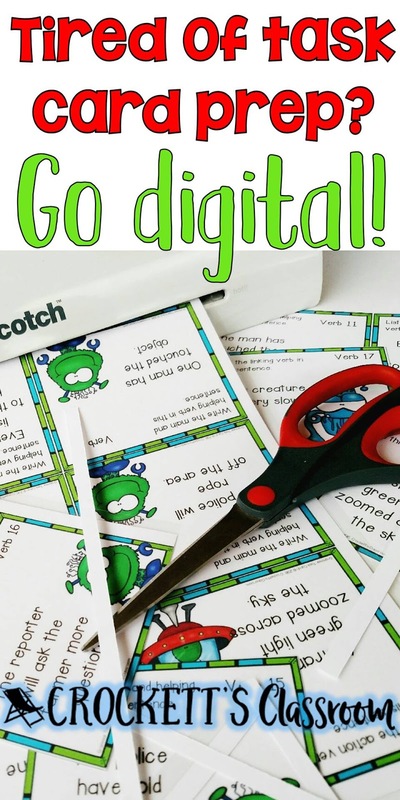 Digital Task Cards, A Must for Every Classroom! 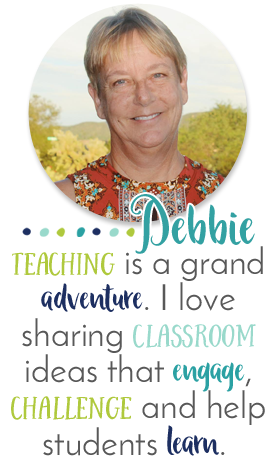 Task cards-- love them! They're great for individualizing, class scoot games and for learning centers. 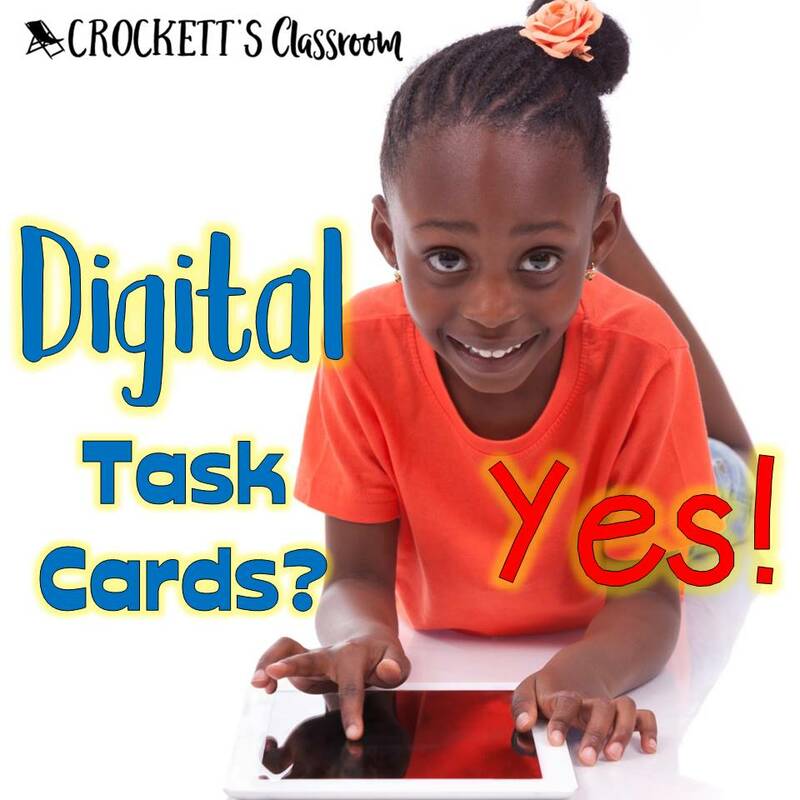 And have you heard about digital task cards! Boom Learning™ has digital cards for every subject and every age. With technology becoming a bigger part of our classrooms and home schools it's time to look at the benefits of using digital task cards. First off, there's less prep. You don't have to print, cut, and laminate the cards. That also means less $$$! Plus you don't have to come up with a way to store them and you never lose them! No more little baskets, boxes, rings, and files cluttering up your shelves and cabinets. Digital task cards are always within reach with your device. Kids can log in to Boom Learning™ and access their cards anytime. Boom Cards™ can be used on laptops, desktops, tablets, iPads and even cell phones! Instant feedback With the digital cards kids know right away if they're correct or not. No more turning in their recording sheet for the teacher to check and get back to them. This is so much better than letting kids check their own task cards with an answer key or QR code. With some students, I was never sure if they used the answer key before or after they wrote their answer! Record Keeping at your fingertips! The Boom Learning site keeps track of your students for you! You can see what decks they've completed and how they did on each card. You can't get any easier than that. The system lets you assign decks to your whole class or to the individual student. Super easy way to individualize. Use in a variety of setting. Just like printed task cards, digital cards can be used for individual students, in learning centers, and with your whole class. If you have literacy or math centers, set up your tablet, iPad or computer to access the Boom Learning™ site, kids will have their own login and they're all set to begin working on the assigned decks. Now, you can also use the task card decks with your whole class with a feature called Fast Play. You can get a Fast Play code for any of your decks. Simply input that Fast Pass web address into your computer and project it onto your whiteboard. This makes it a great way to introduce a new concept or review a skill. Finally, it's fun! Kids love technology. They're more motivated to work through 25 math problems when they get instant feedback and earn little rewards. 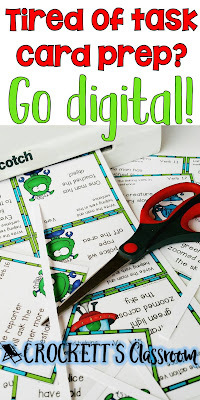 But now, some of the task cards in my TpT store have companion digital sets on Boom. When you purchase the set from Crockett's classroom on TpT you'll get the printable task cards and a code to access the deck on Boom Learning™. How amazing is that! 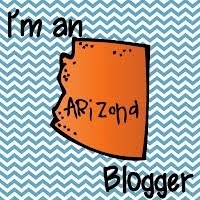 Disclosure: I am receiving renewal of my Boom membership for writing and publishing this blog post about Boom Learning and Boom cards. The KWL Chart -- New and Improved!